First elected by the General Assembly on February 28, 2002, to an eight-year term beginning September 1, 2002, filling the vacancy created by the retirement of Jere M.H. Willis, Jr. Service terminated by retirement. 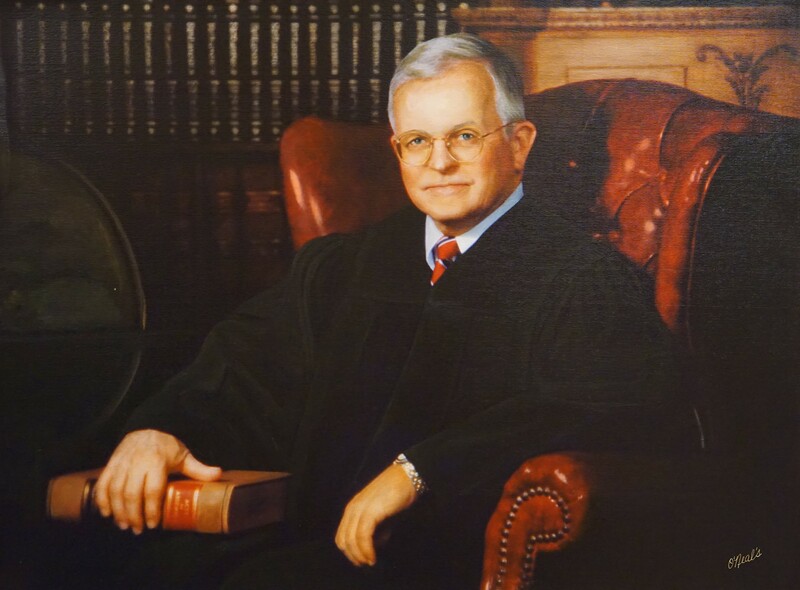 First elected chief judge on March 30, 2006, to a term beginning April 1, 2006, filling the vacancy created by the retirement of Johanna L. Fitzpatrick. Service terminated by retirement. Elected, Journal of the House of Delegates, 2002 Regular Session, 1389; elected chief judge, Court of Appeals Order Book, March 30, 2006; biography, Oral History Interview, November 7, 2014, in Richmond, Supreme Court of Virginia Archives, Virginia State Law Library; education and military service, The American Bench: Judges of the Nation, (Forster-Long, Inc., 2002-2003), 2521; professional career, The Associated Press State & Local Wire, “Former Gilmore Aide Elected to Appeals Court,” February 28, 2002, retrieved from lexisnexis.com on December 17, 2014; see also, “Felton to Head Court of Appeals,” Virginia Lawyers Weekly, April 3, 2006, retrieved from valawyersweekly.com on December 2, 2014; began service as a senior judge, 65 Va.App., iii.